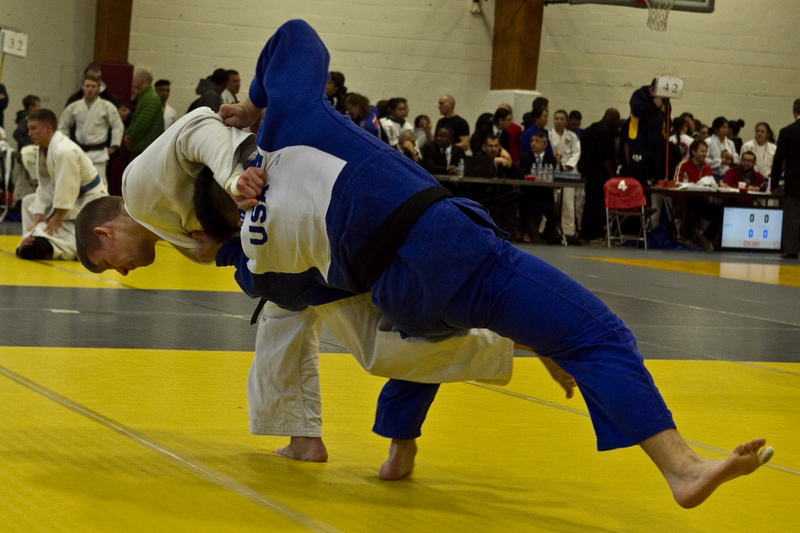 The 30th annual Liberty Bell Judo Championships were held on Saturday, April 1, at the Asplundh Field House of the Academy of New Church in Bryn Anhyn, PA, northeast of Philadelphia. 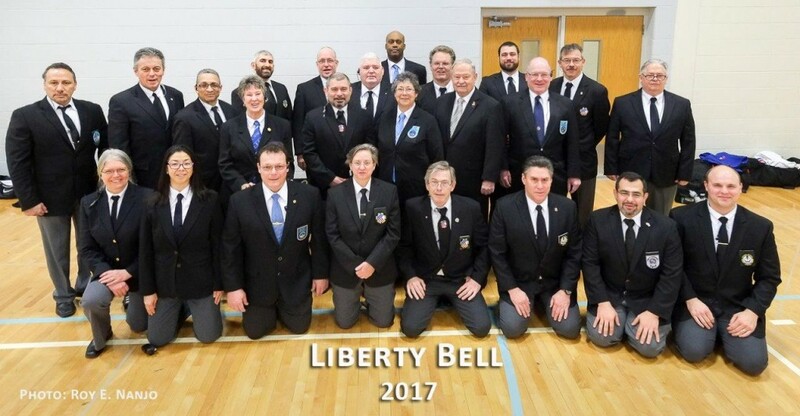 A total of 542 registrations made this one of the best-attended Liberty Bell in years, according to tournament director Adam Moyerman. 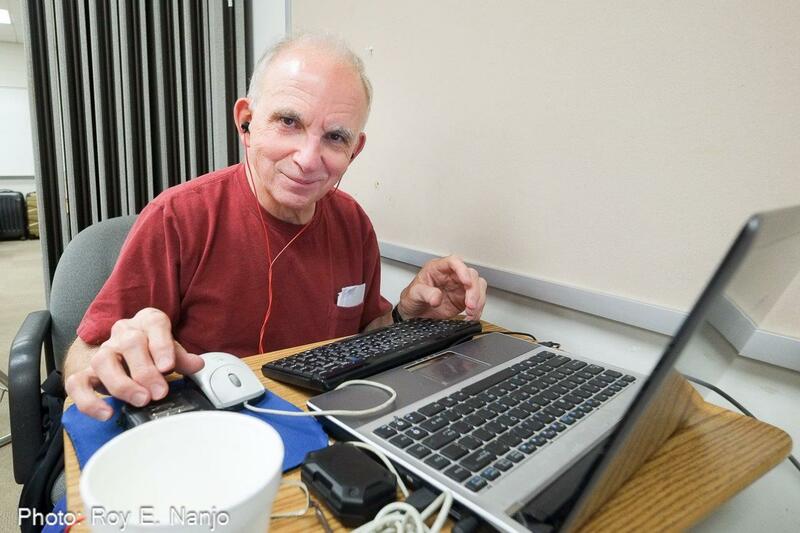 More than 200 Seniors, 300 Juniors, and nearly 40 Veterans from Maine to North Carolina and as far west as Colorado competed in one of the largest tournaments in the East. The venue supported five mats, which were fully utilized from 9AM to 5 PM. 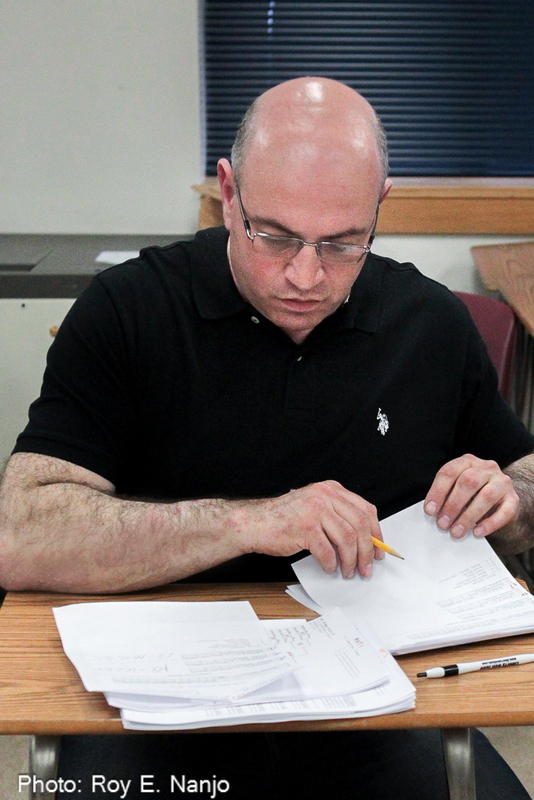 Thirty-one referees, jury, and evaluators worked the mats in rotation for the entire day. directs the Children’s Judo program for Renshinkan Judo Dojo in Brockport, NY, was the invited Chief Referee for this event. 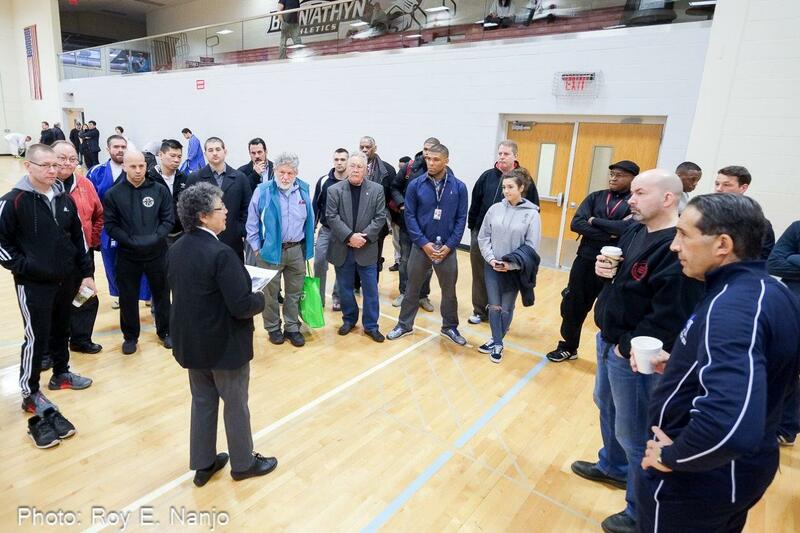 She is a member of the USA Judo Referee Commission, and took the opportunity on the evening before the tournament at the referee meeting to explain the new rules in depth. 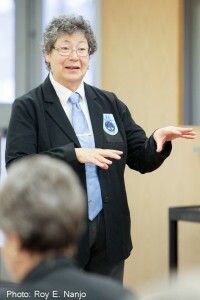 She also presented an abbreviated version of the information on Saturday morning at the referee meeting immediately before the tournament. Sensei Dale Swett, President of Tohoku Judo Club in Cambridge, MA opines about the Liberty Bell. 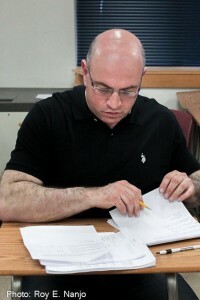 Adam, this is your third year as tournament director. Can you talk about how that’s been going? “After three years, I don’t know how my father did it for 26. Given the past two weeks when I’ve been working my normal job, trying to do some judo from time to time, and prepare for this tournament, I’ve really got to give my dad and the Condellos and everybody who ran that with him all the credit in the world, for what they’ve grown here and what I’m trying to continue. The tournament appears to be resurgent, after a slow period. “Our numbers had been declining for a while. I think the last time we were over 500 was back in 2012. There was a year in which we were in the low 400s, and now today we are up around 540. So it’s a good problem to have. A lot of athletes is always a nice thing to have. I regret not getting the sixth mat when I had the opportunity to get it when I was renting them – it would have made this day a little bit shorter. But too many people is not a problem. What do you think the main reason for the resurgence is? “We’re starting to be around a little bit more as a club, Tony and I and some of our students so it helps some of the relationships we’ve formed over the past couple of years, lot of the stuff when I was traveling internationally – a lot of the guys are coming – I think that’s helping with the seniors. 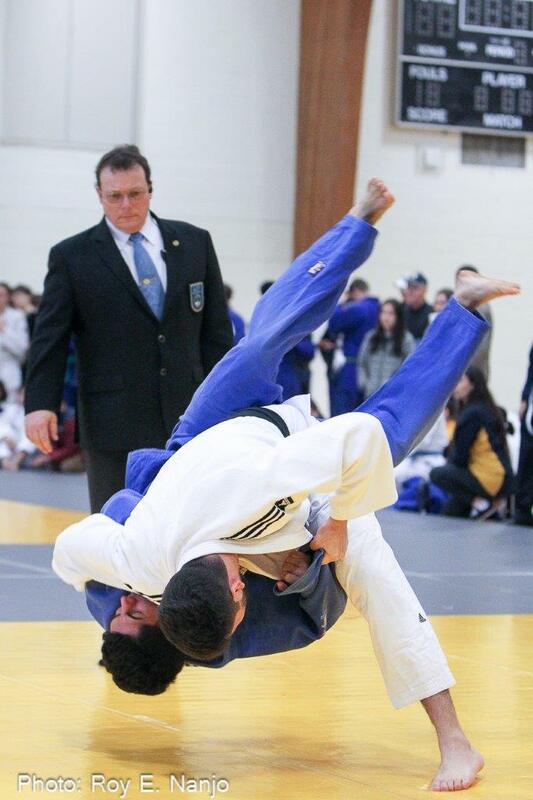 “I think we’re getting a little bit of resurgence in junior judo as a whole, too on the east coast. 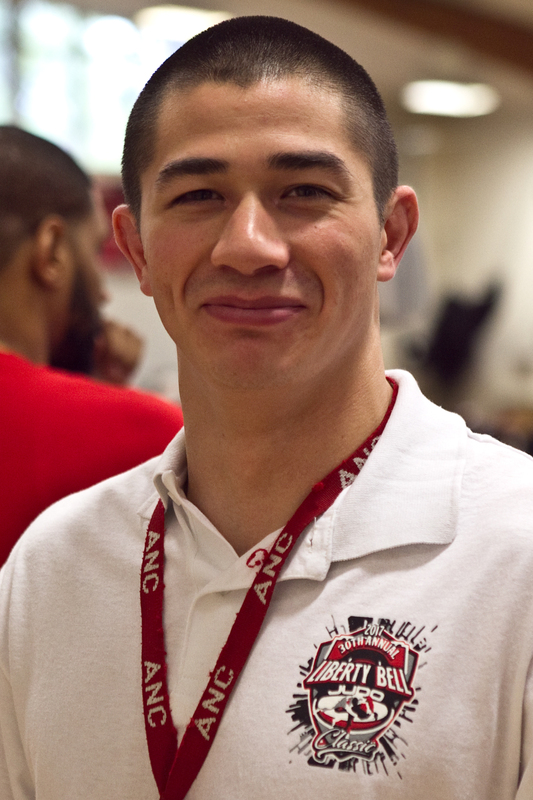 There’s a couple more coming out now – different clubs that seem to be doing well and getting bodies in their dojos and the people want to fight. Why are you giving prize money? Other thoughts about the Liberty Bell? “My volunteer staff and the referees who have been coming here for years – we really can’t do this without either of these groups. The volunteer staff is basically the judo family. We’ve had people here every year. 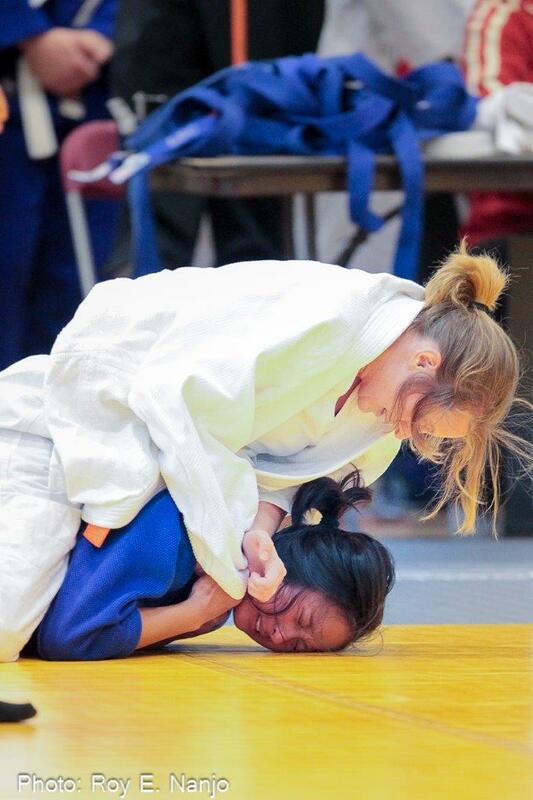 “In general, any tournament is an event of judo development. In the case of Liberty Bell, I believe the level of organization, and the way we approach running the event place it at a different level. I like our event, not just because of the high level of competition, or because people like to compete here, but people like it because of the way everything is structured. “It is structured in such fashion that there is no dead time on the mat. Everyone knows what he’s doing. Everything is prepared. The team of referees who work with us are professionals. And even the ones who do not have a lot of experience use this as a base for learning. Sometimes you see a young referee on the mat who doesn’t have a lot of experience, and he is guided by the more experienced referees. That is why our tournament is a referee certification event. 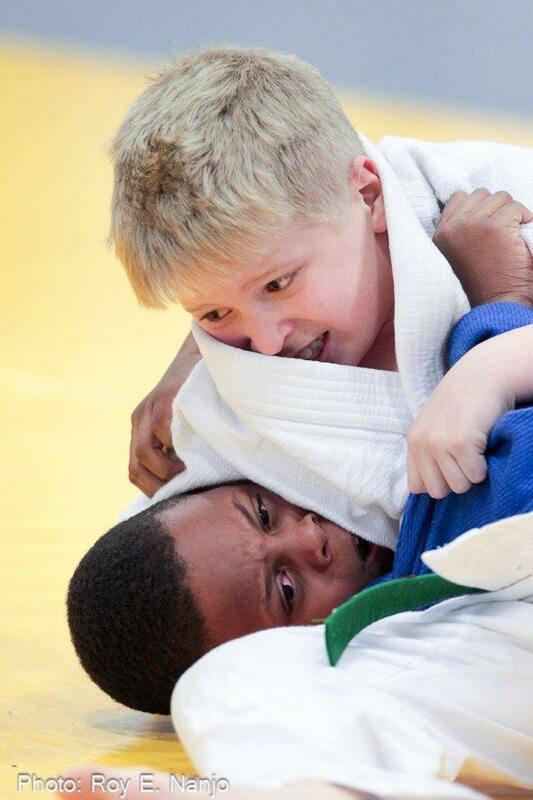 “Judo development is a funny thing. 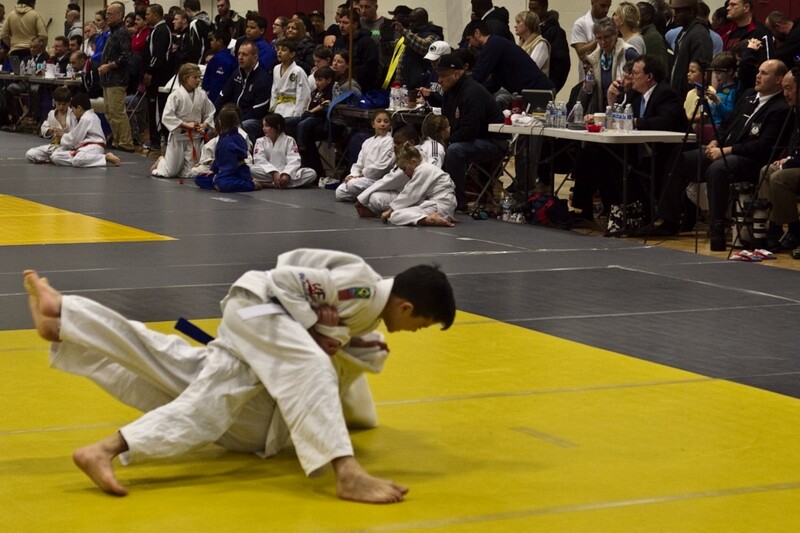 If you look at it from the perspective of how you develop the judo player, you develop them in the practice, with hard work and continuous repetition of the same moves over and over again. 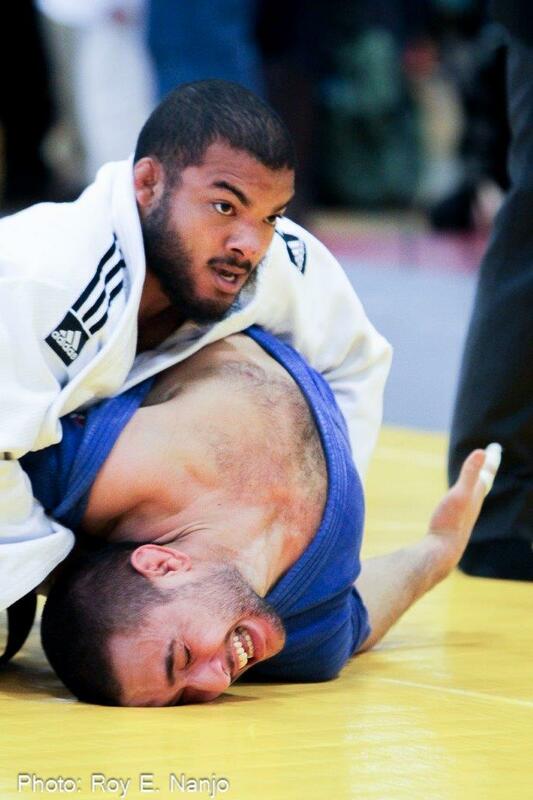 But you also develop judoka by testing in competition. You test his character, you test his mind, you test his skills, you test everything that he is made of. So I believe our tournament is perfect for everyone to test himself. “This tournament is special because it has a history. And people believe that if they get a medal or win at the Liberty Bell, it means something.